Installing a new boiler can be stressful for our customers so we endeavour to make it as simple as possible. Before any new installation, we can talk you through the work required so you fully understand the process involved and how long it will take. 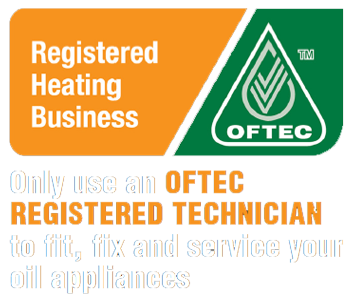 We recommend you have a new boiler installed if your boiler is 10 years or older. Older boilers are proven to be less efficient and could be costing you money! Less productive boilers convert a lower percentage of fuel into heat, meaning you will have to pay to use more fuel than you would with a newer boiler. We install Worcester Bosch Group condensing boilers that have been proven to improve efficiency by 90%. 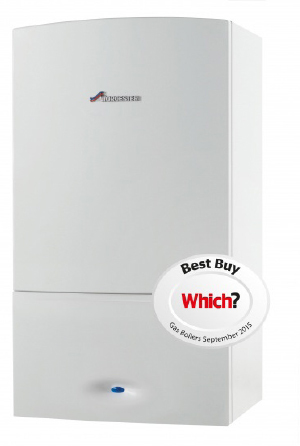 The Bosch group have a variety of these types of boilers available to suit a range of homes. We'll happily talk you through the options and discuss what would be best for you and your needs. Southgate & Culham takes gas safety seriously. All of our engineers are on the Gas Safe Register and will have their official identity card when you ask to see it.